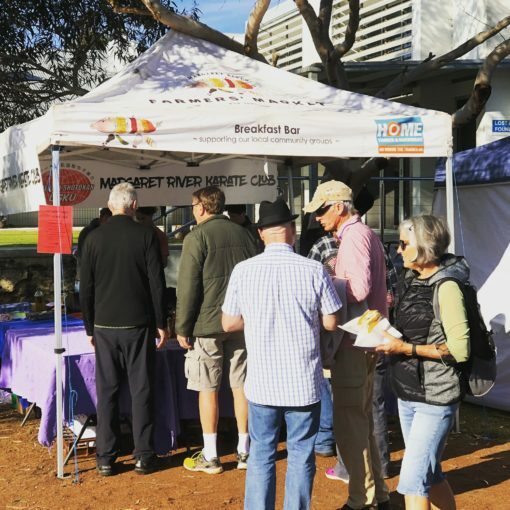 Every Saturday morning there is a Community Breakfast Bar, run by a community group cooking up delicious Bacon & Egg rolls and sausage sizzles. If you are interested in running one of these stalls, please contact the market manager Kat Lombardo on 0438905985. The breakfast bar is often booked 9-12 months in advance. So get in now and be a part of a good feel Saturday morning and raise funds for your local cause.